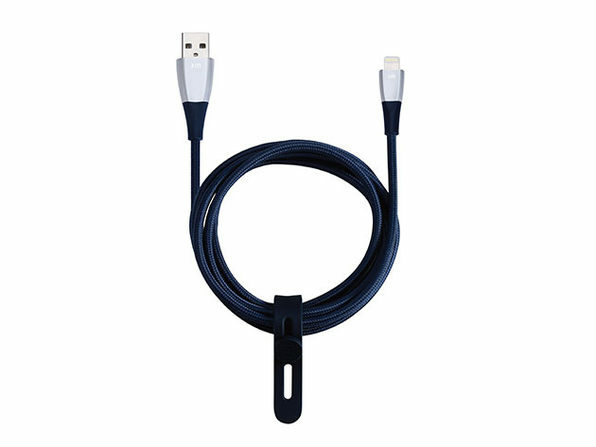 You need Lightning cables to charge your iPhone or iPad (assuming you don't have the fancy new stuff) but those flimsy cables provided by Apple always seem to rip or break. 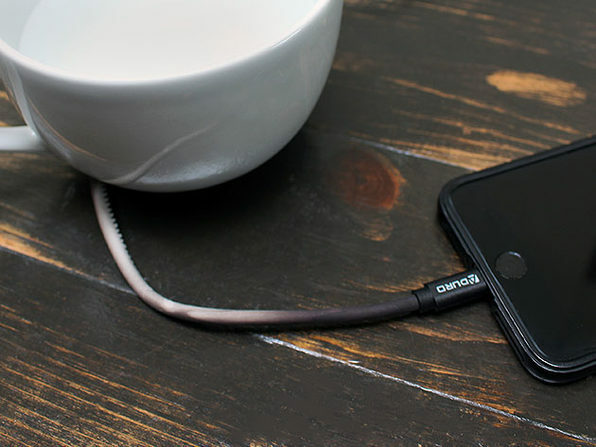 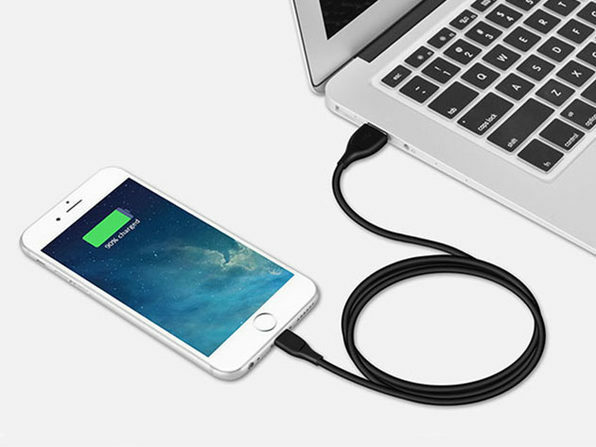 Not so with the MFi-Certified ZinCable. 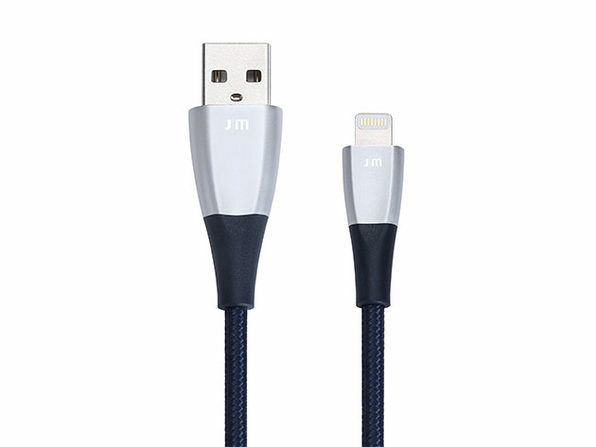 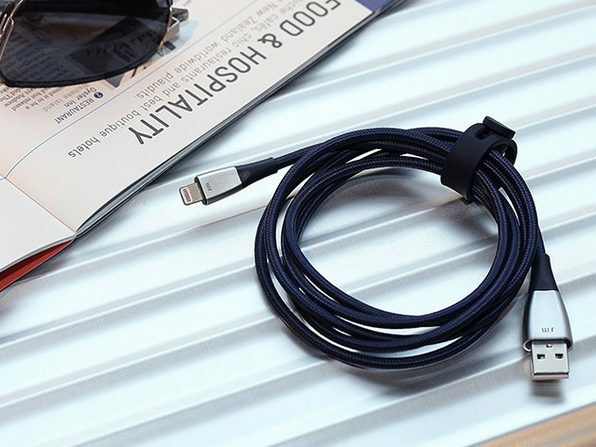 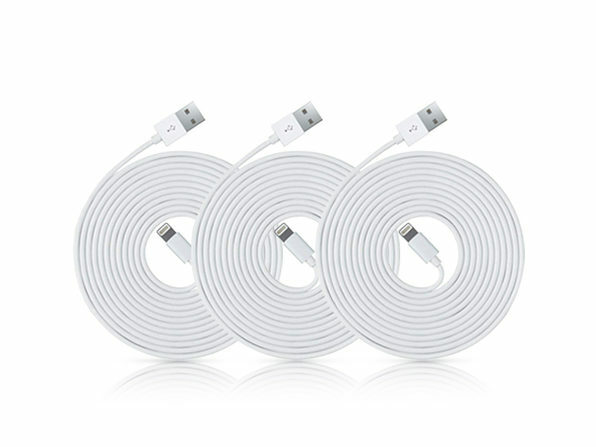 The ultimate charge-and-sync cable, ZinCable features scratch-resistant connectors from super-strong zinc alloy and a high-speed wire with reinforced stress points and strain-resistant core. 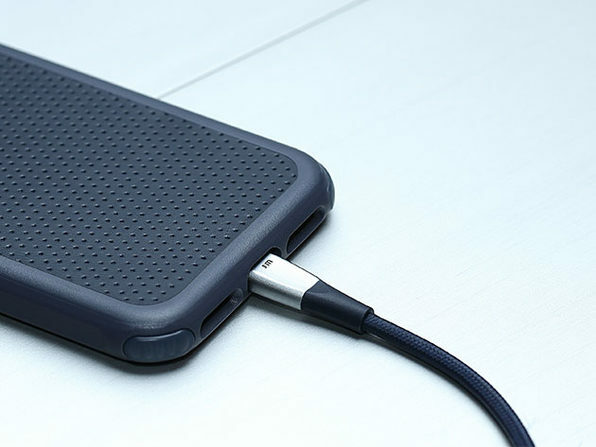 All that's to say: It's crazy fast and crazy strong.